Motivated Seller — Quick closing possible! Great deal. 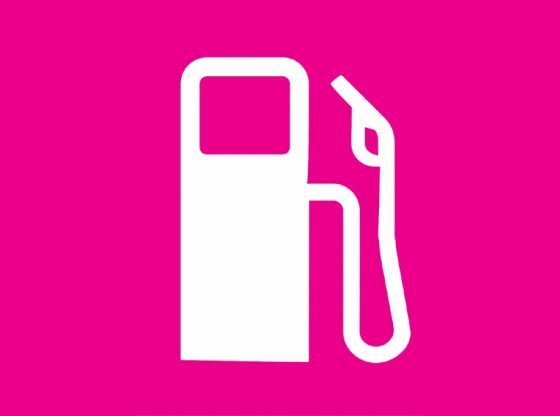 Gas station and convenience store for sale in Greensboro city and Guilford county in the state of North Carolina for $65,000 including inventory. The landlord will continue with the current rent of $3,000 until the end of the lease term, and there may be a marginal increase thereafter. New owner will have first opportunity to purchase the real estate when the landlord is ready to sell the property. Priced low for a quick sale. No seller financing. Greensboro is the 3rd-most populous city in North Carolina, and the county seat and largest city in Guilford county and the surrounding Piedmont Triad metropolitan region with an estimated population of over 285,342. Great city for relocation and to start a new business. New owner can add food, wine and beer for additional income.